Imagine Lou Reed thumbing a ride from the E Street Band, traveling from Lexington and 125th in Harlem to Texas, to catch Townes Van Zandt. 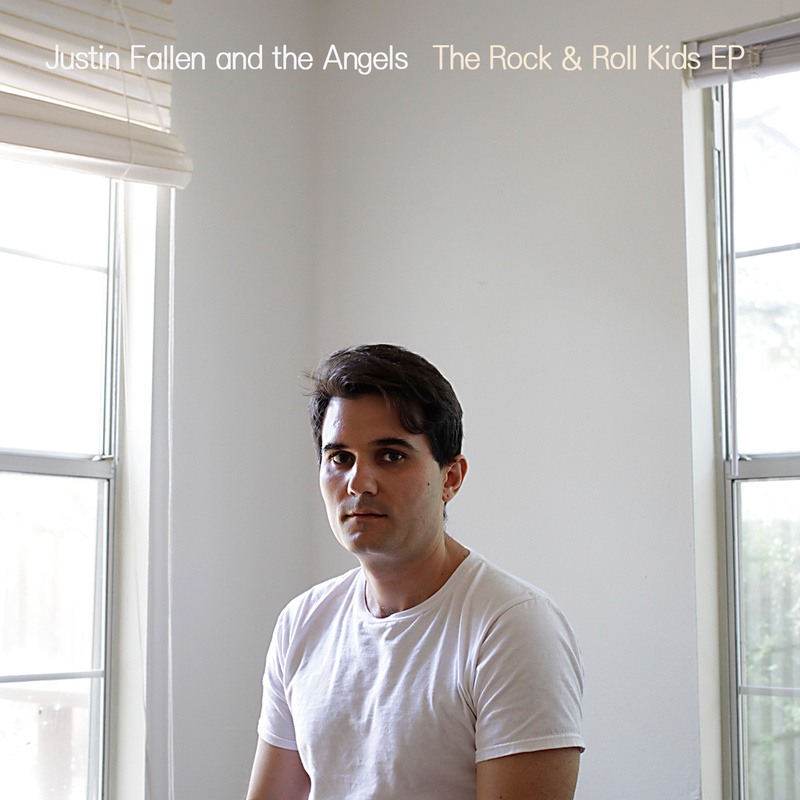 Kissed by all three, Austin singer/songwriter Justin Fallen and his Angels affect the affability of Van Zandt, the largesse of Springsteen and grit of Reed on their new EP, The Rock & Roll Kids​​ EP​​. 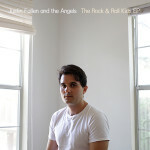 Bucket Full of Nails is proud to premiere The Rock & Roll Kids from Justin Fallen and The Angels. Stream the EP below and pre-order The Rock & Roll Kids via Bandcamp.